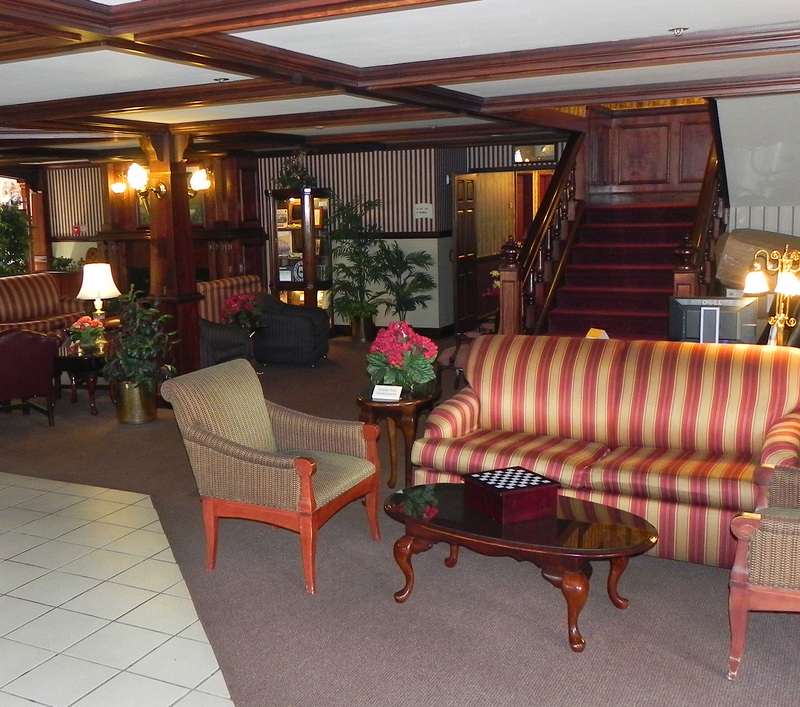 Inn offers each guest an 'escape from the ordinary', from the moment you enter our elegant Victorian themed lobby. While the decor of the inn offers a step back in time, our richly appointed guest rooms include upgraded amenities that include free wireless high-speed Internet, in-room coffeemakers, hairdryers, irons and full size ironing boards, and our signature hand milled soaps to name a few. Our in room amenities along with our expanded buffet breakfast, and warm cookies and milk each evening, enhance the experience and value of our unique atmosphere.